Include small and simple lunch with open campfire. The tour go mostly far off the beaten track in varied terrain in the nearby untouched countryside. 27 - 45 km. 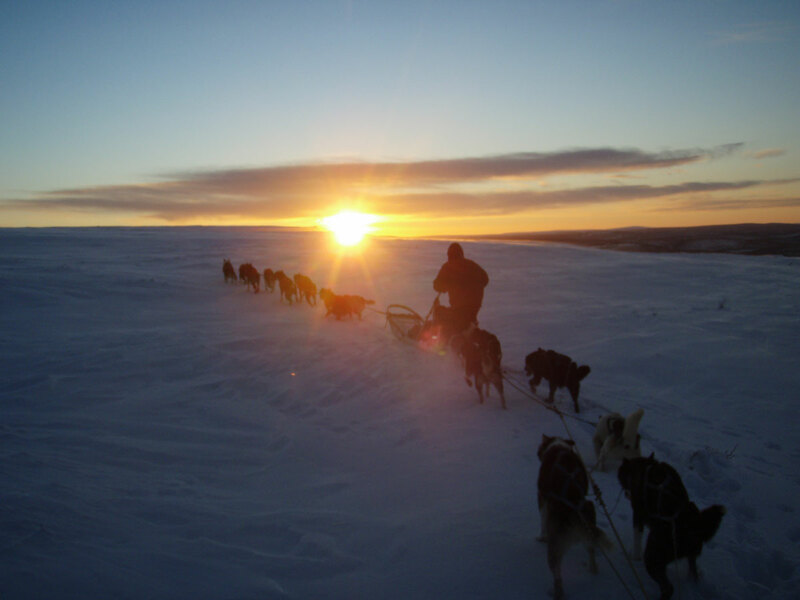 The tour provide interesting dog sledding experiences. The tour starts from Engholm Husky design Lodge. A reasonable level of fitness, concentration and a sense of balance are the key attributes needed. You will have your "own" sled and responsible for 4 -6 dogs. 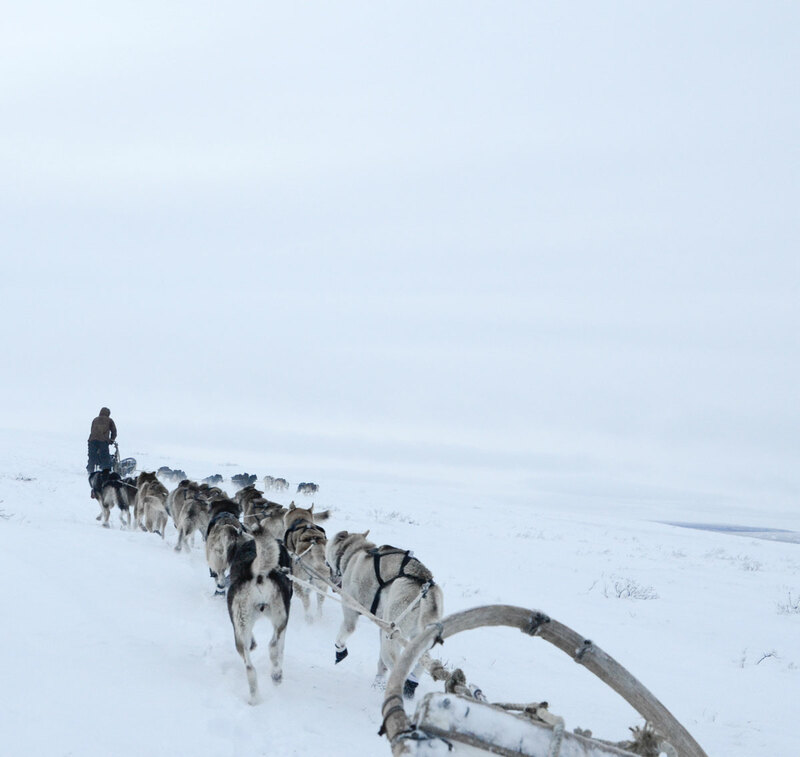 For participants who have experience with dog sledding, it is common to drive single dog team. With participants without previous experience of dog sledding, we normal driving a tandem team with 2 sleds and 8 - 10 dogs. You share a dog team with a partner or the guide. The guide and participants decide together whether it is best with double or single team. 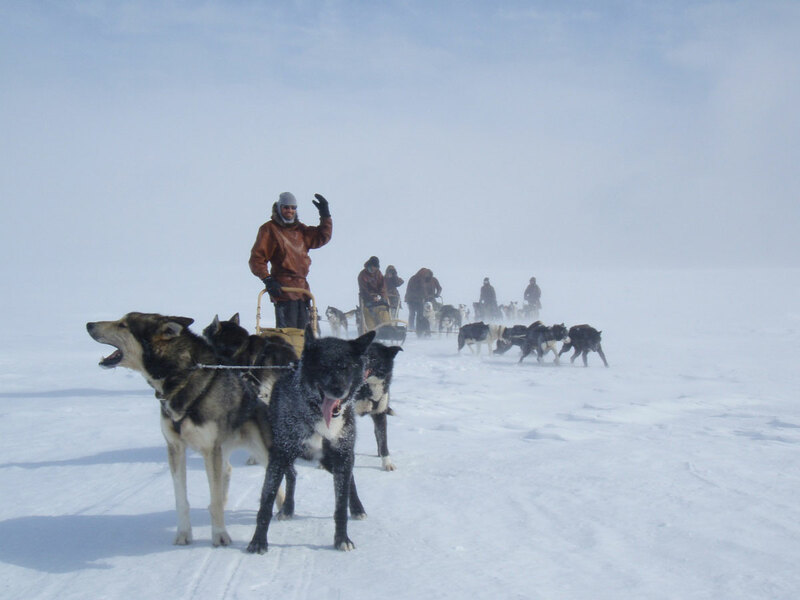 If you have physical limitations that make it difficult to handle a dog sled, it may be possible to sit warmly wrapped on dog sled as a passenger with the guide. Should be agreed in advance because it is depending on capacity. You will share a dog team with a partner or the guide. 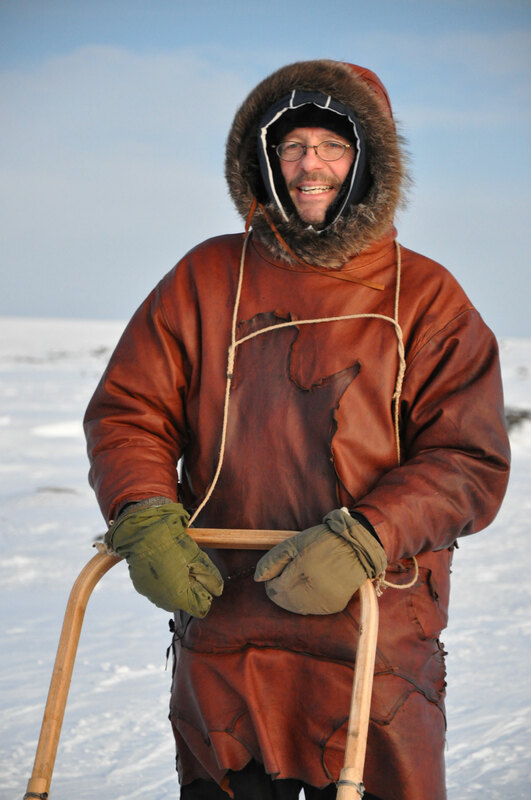 Alternative sit warmly wrapped on dogsled as a passenger. Dog sled ride 1 hr. (Total 2,5 hr) incl. 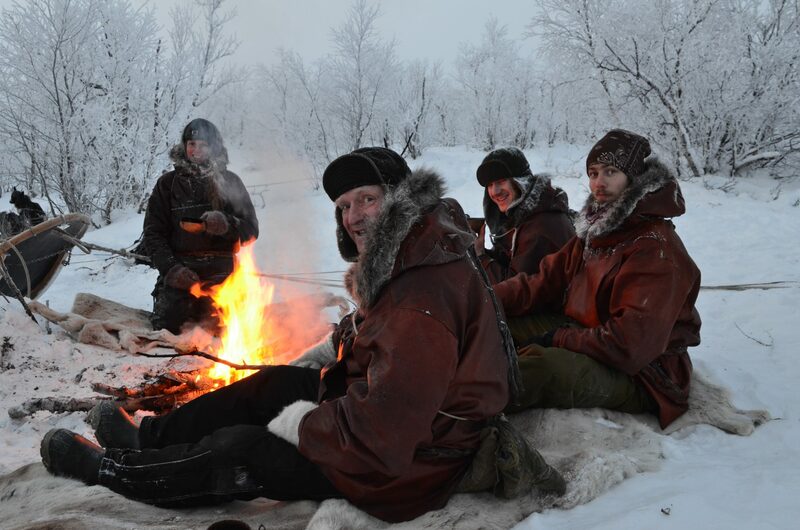 hot drinks and guided tour at Engholm Husky design lodge before/after the tour. N.B. Warm clothes is required and can be hired.